Will Prince Harry and Meghan's baby be the heaviest Royal baby so far? 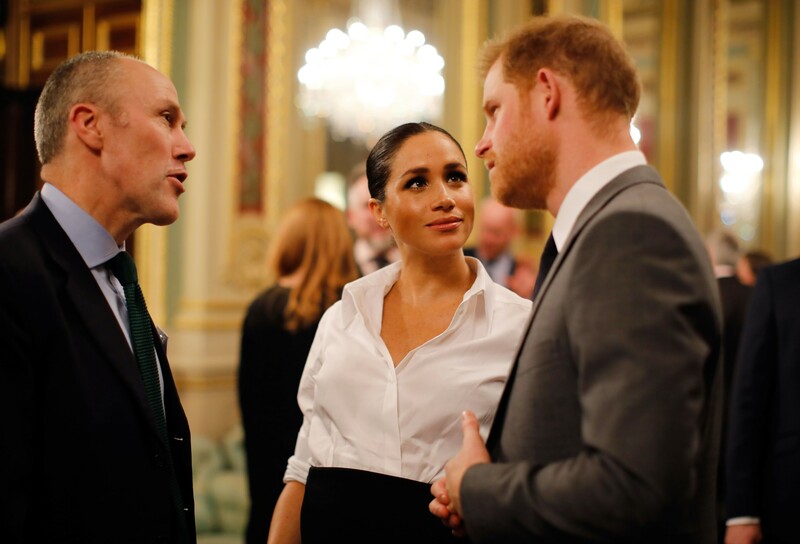 The Duke and Duchess of Sussex attended the Endeavor Fund Awards 2019 and a particular comment made by the father-to-be has got people questioning whether the couple's child will be the heaviest baby to be born into the Royal family for a long time. So that has got us wondering… how heavy will Prince Harry and Meghan’s baby be and will they be heavier than Prince Louis who currently holds the record? Prince Louis weighed 8lb 7oz, weighing more than his two siblings. When born, Princess Charlotte weighed 8lb 3oz and Prince George was 8lb 6oz. Prince Harry, who weighed only 6lb 14oz and Prince William, who was born weighing 7lb 1.5oz, both weighed less than the Duke of Cambridge’s children. So, will Prince Louis be pipped to the post this year and lose his title of being the heaviest Royal baby to be born in, reportedly, over a century? We don’t have to wait too much longer to find out! The pair are renowned for their sweet affection towards each other and Meghan said that her husband is “going to be the best dad.” How lovely! 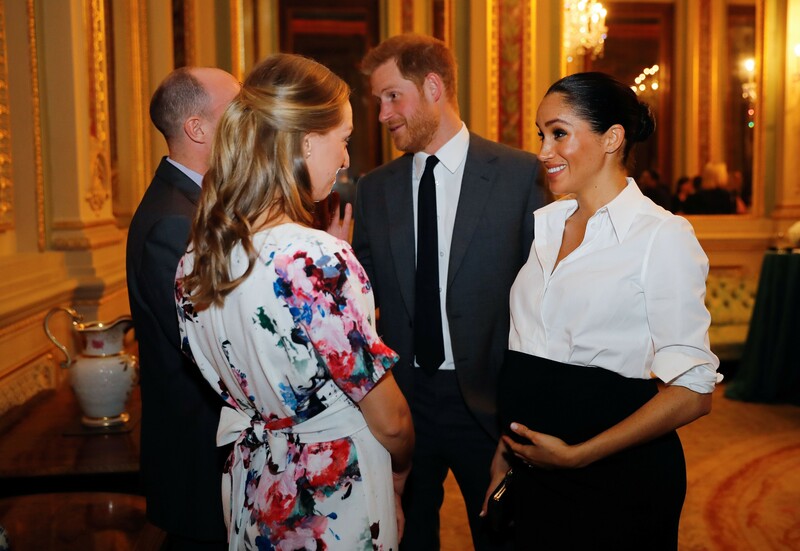 Prince Harry and his wife, Meghan, both looked stunning in their stylish and sleek ensembles with the Duchess showing off her large baby bump. The Endeavor Fund Awards celebrates the accomplishments of injured, sick and wounded servicemen and women who in the last year, have participated in sporting and adventure challenges to help them get through their recovery. The Endeavor Fund financially supports programmes and charities in the UK that work towards helping ex-servicemen and women who have been injured achieve their full potential. During the event, Prince Harry said the following, “You do not have to be defined by your injury or disability. We are sure the Duke and Duchess of Sussex will make the most wonderful parents!